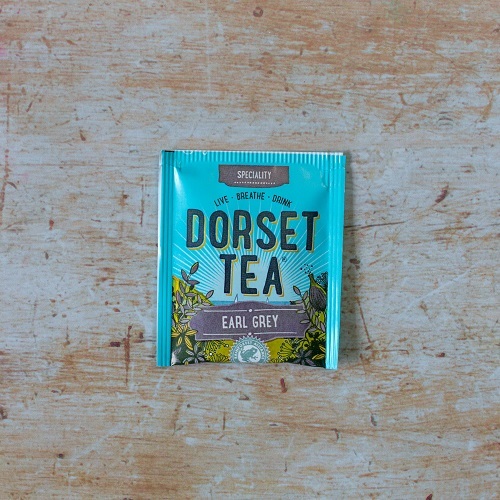 Our Earl Grey uses the best quality black tea blended with fresh citrus and zesty bergamot flavour for a tea as refreshing as a walk through a Dorset garden at dawn. 100% of the tea used in our Earl Grey tea is from Rainforest Alliance Certified™ Farms. Pack contains 20 tea sachets, total weight 40gms. Just follow these 3 simple steps for the perfect Dorset Earl Grey. Had your Earl Grey for the first time on holiday in Poole a few weeks ago. It is absolutely the best - and I've been drinking Earl Grey for years. I would give it a higher grade than 5! Tried this for the first time today as my regular twinings was unavailable at my local corner shop, and I love it! I think o prefer this to my regular. Going to be a must buy from now on. 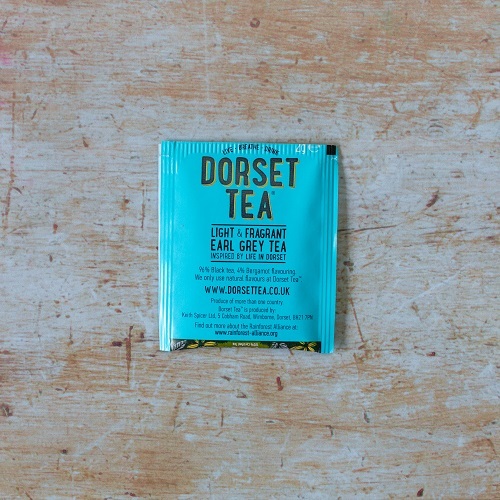 I'm now excited to try all the other blends from Dorset tea. I'm a convert, better tea at a better price. Thanks Dorset tea. A fresh light tea with hints of citrus notes, perfect any time of the day.